And of course all of these are caught in cold water 35-45 degree water surface temps. Bobby Garland scent wigglr and Lake Fork Baby shad in one of the chartreuse colors. I fish them on a 1/16th oz jig head. 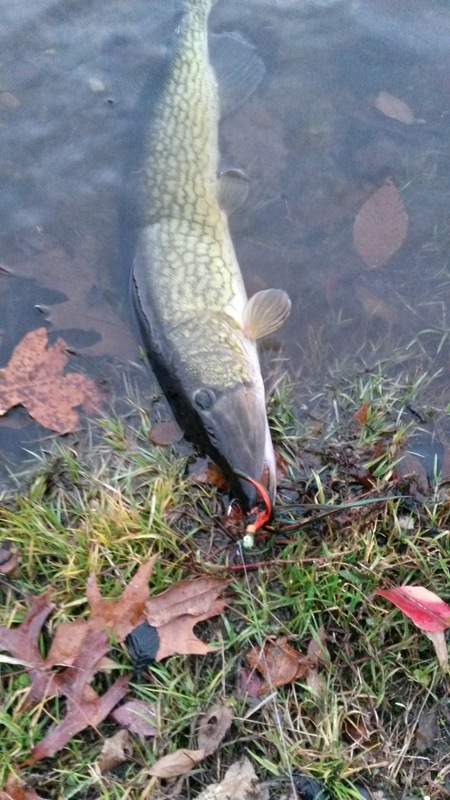 During winter months i love to fish for crappie and panfish, it is not uncommon to have a bycatch of pickerel. 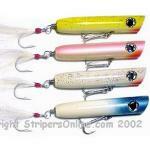 I have found that these particular plastics seem to attract them WAY more than my other crappie shads and grubs. 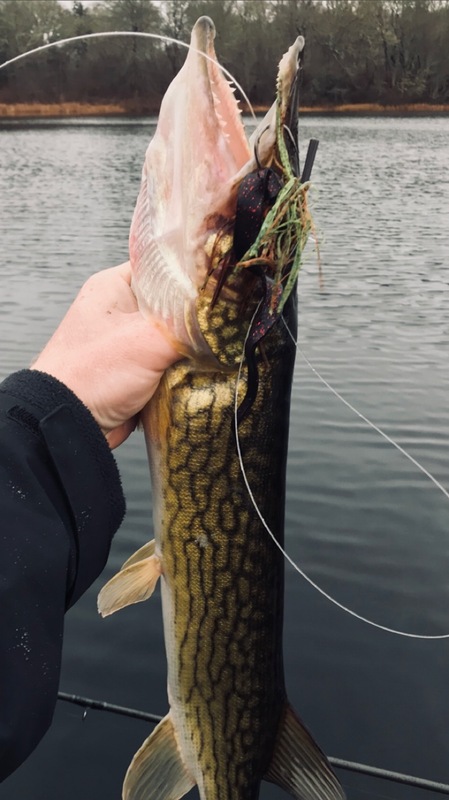 The past few years i have started to target pickerel specifically and have found that, in my waters, also out produce spoons, spinners and larger soft plastics. Mepp's #4 or #5 and Panther Martin #5, maybe a Vibrax #6. Why mess with the small ones. Big bait, big fish so they say! and the larger spinners can be easily removed. Jig off the bottom in 20 feet of water. Strange bite for me. Thought I had a Lunker bass. MikeD-I'm in the philly burbs too. 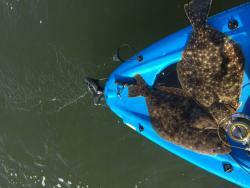 Any wadeable waters around to find these guys? I haven't done a ton of freshwater. 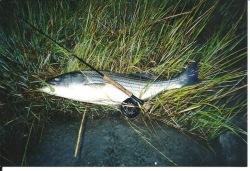 Fishing locally butbwould love to target them in the colder months. Would really like to toss flies for them. 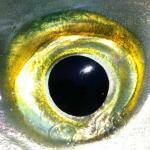 Great yellow perch imitation. 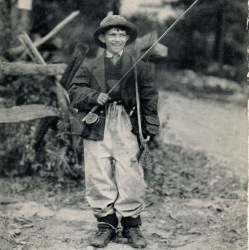 I'm sure the big pickerel make yellow perch a big part of their diet. 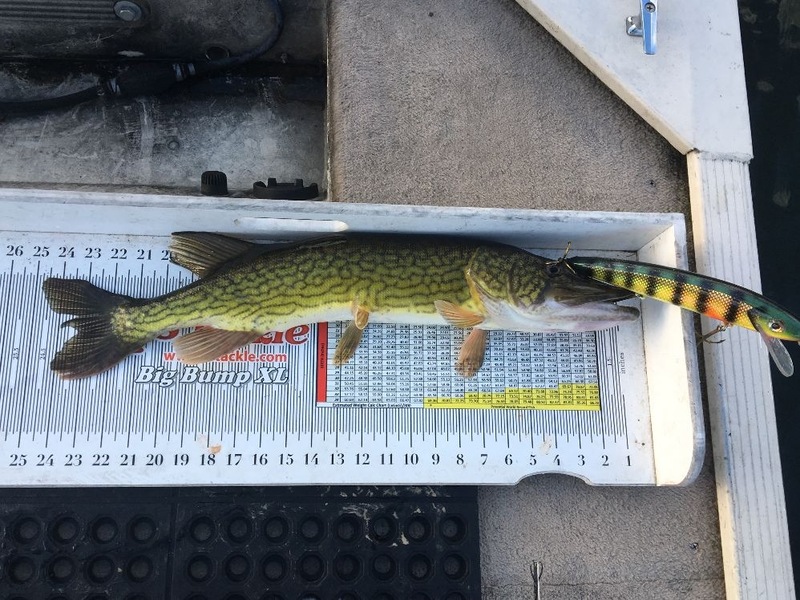 I know a couple shallow ponds near me that have a bunch of these guys. I'm looking for something to do during the colder months any tips/strategies to target them in winter? Weightless Flukes Texas rigged wth a fast twitchy retrieve has given me best results. Pretty fish, do you fish the jig below a float or just bounce it off the bottom? Plugchucker- wouldn't mind the drive at all. PM if that works. I'd greatly appreciate it. I've caught them on a bunch of baits. Be it live or artificial. I've found them down fairly deep trolling for trout. 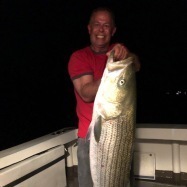 Aggressive buggers that are fun to catch when they get 24"+. I've caught 2 right around 28". 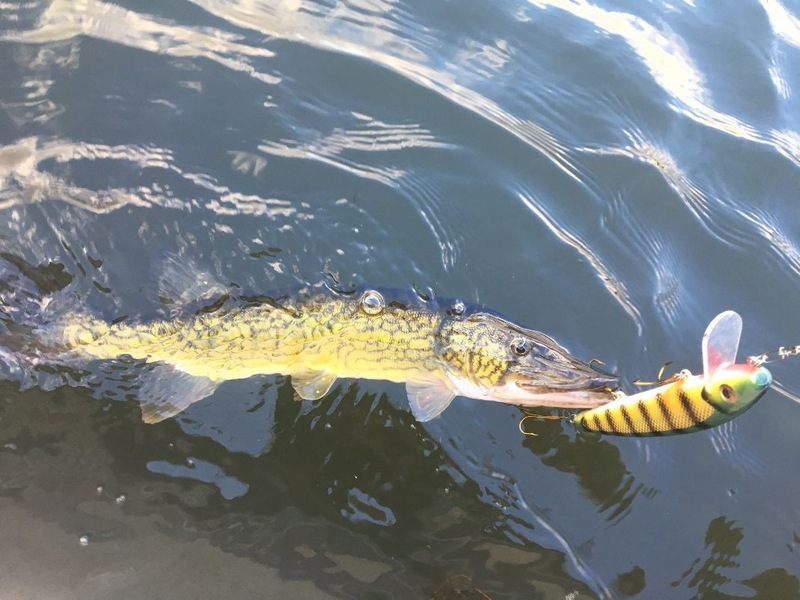 One hit a muskie bucktail in 15-20mph winds and the other swallowed a shiner outside a weed bed. The weed bed fish was more fun on regular tackle. in my fresh water days the husky jerk worked best. What is it really like living in gulf coastal Florida?